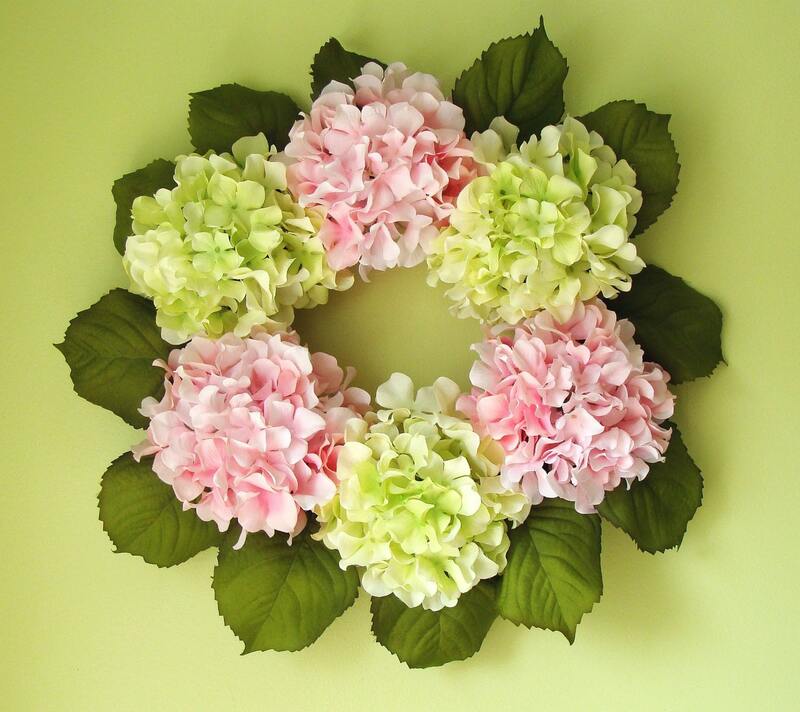 This beautiful pink hydrangea wreath will make a stunning addition to any home decor. Perfect for decorating a nursery, little girl's or teen's bedroom. This versatile wreath can will also make a great wedding wreath, year round or spring wreath. Measuring 18-20 inches wide and 23 inches tall. Add a ribbon color to match your decor for only $5. Please convo me for larger sizes and to add ribbon color options.